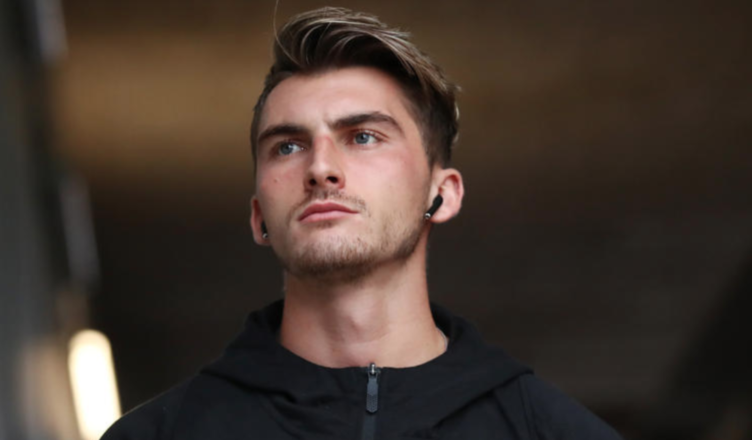 Report reveals the £17m striker NUFC looked set to sign on loan last month – until club demanded ‘big fee’.. – NUFC blog – Newcastle United blog – NUFC Fixtures, News and Forum. According to the Chronicle, Newcastle ‘were going to complete’ a January deal for German striker Maximilian Philipp on loan with an option to buy – until Borussia Dortmund demanded an expensive permanent deal. Lee Ryder reported last month that the Bundesliga striker was someone the club were looking to sign, and although this link quickly faded, it’s emerged that he could’ve arrived on Tyneside if it wasn’t for Dortmund’s ‘excessive’ demands. The link : Newcastle were going to complete a deal for the striker to arrive to Tyneside on loan with a view for a permanent deal. His form since: Featured just once after recovering from muscular issues – still hasn’t scored since October. The arrival of another striker could’ve meant Joselu’s exit would have been sanctioned – so it may have been a deal well worth doing given his limitations up top – however the fact Phillip has struggled for both fitness and form would’ve been a concern. We have have eventually paid up to sign Almiron on deadline day, but it’s no surprise to hear that we walked away from this deal as soon as Borussia Dortmund asked for a hefty fee on an option to buy. Knowing us we’ll have wanted a loan deal that included a sub £10m option to buy – but you’d have to question why on earth Dortmund would sanction that given this is a player they paid €20m for just 18 months ago.